What benefits does Multiplay offer? Find out here. 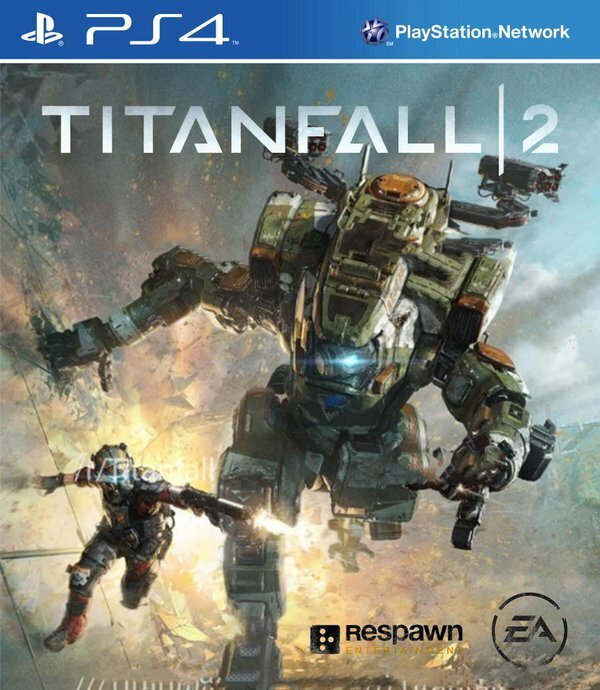 Yesterday, Respawn Entertainment announced that it would be partnering with Multiplay for Titanfall 2’s dedicated servers. 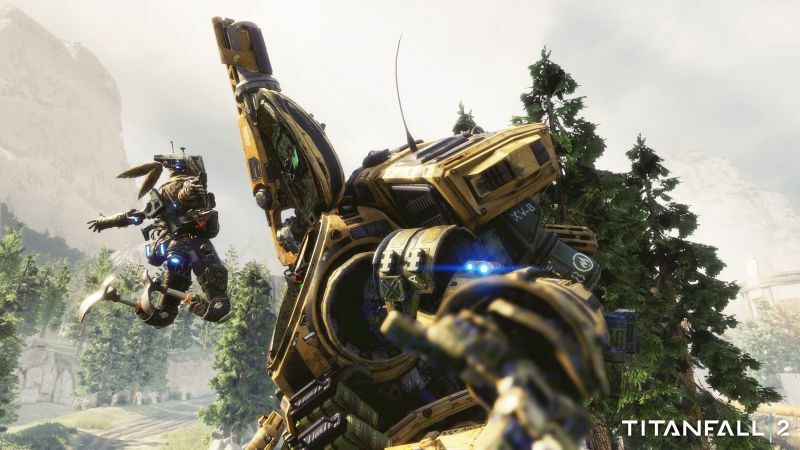 Unlike Azure for the original Titanfall, Multiplay uses a mix of dedicated servers and cloud services like Google, Amazon and Azure for its services. In a new video, lead engineer for Respawn Jon “Slothy” Shiring details how exactly it will work and how it helps to provide dedicated servers around the globe with lower latencies. Players can also expect Multiplay to be a part of the upcoming stress test before the game’s launch. Releasing on Xbox One, PS4 and PC, Titanfall 2 will be a direct sequel to the first game and includes a single-player campaign to go with its multiplayer. Respawn has also promised free maps and modes post-launch though how these will be paid for remains to be seen. What are your thoughts on Multiplay in Titanfall 2? Let us know in the comments.